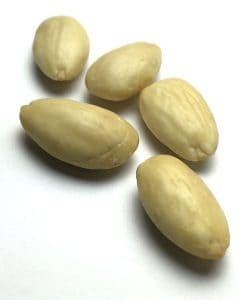 Diabetes can be easily managed with the inclusion of nuts in your diet. 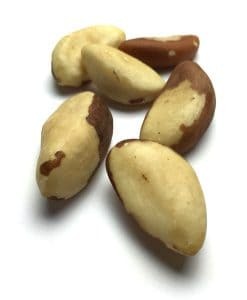 Tree nuts such as almonds, brazil nuts, cashews, chestnuts, hazelnuts, macadamias, pecans, pine nuts, pistachios and walnuts are packed full of beneficial nutrients for people with diabetes. 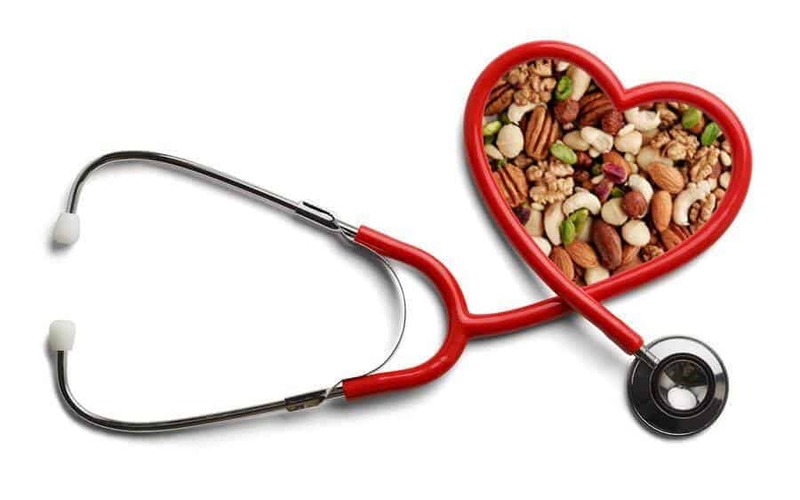 Eating nuts regularly may even help prevent the onset of diabetes later in life! 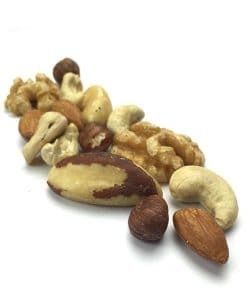 Nuts are an excellent snack for those living with diabetes, in fact, it would seem nuts can play an important role in improving a diabetic diet. 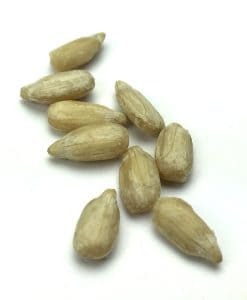 There are any ways to incorporate nuts into a diabetic diet, keep reading to find out more! If you have diabetes, individualised advice from an Accredited Practising Dietitian is recommended. Why are Nuts so good for managing Diabetes? 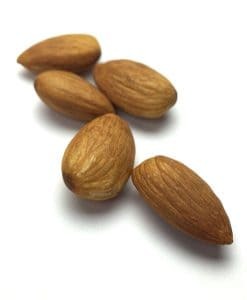 Nuts are high in many different vitamins, minerals and nutrients and may assist in managing type 1 diabetes as well as type 2 diabetes. 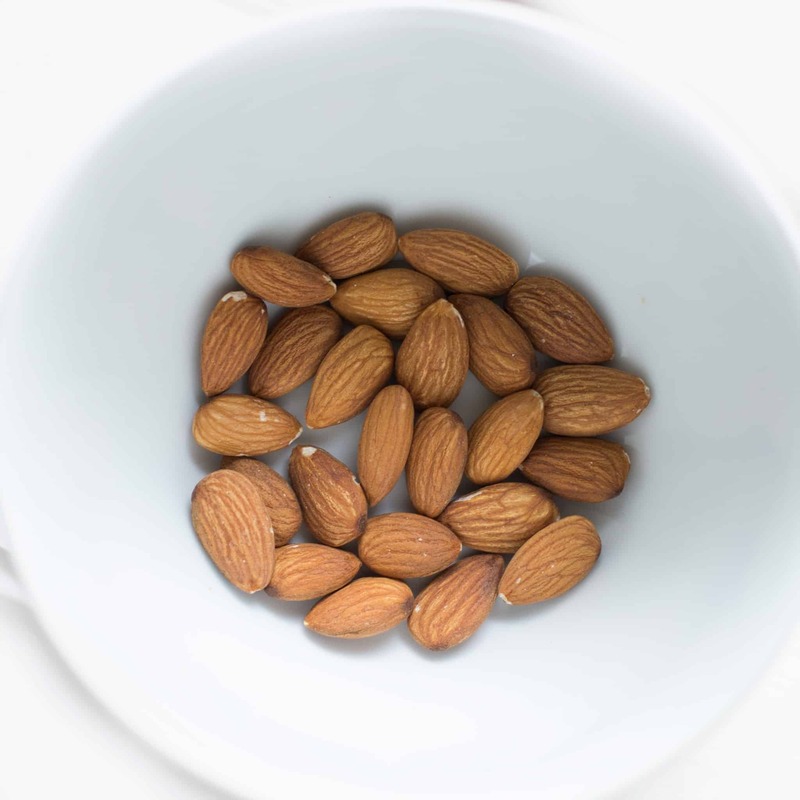 Nuts can help control hypoglycemia and assist individuals to avoid a hypoglycemic episode, read on to find out why. People with diabetes have an increased risk of developing heart disease later in life. 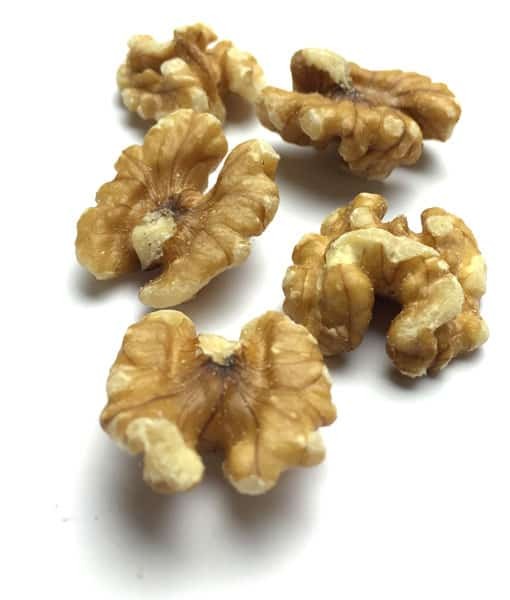 This risk can be reduced by replacing unhealthy saturated fats in the diet with healthy polyunsaturated and monounsaturated fats, such as those found in nuts. Some people with diabetes also benefit from replacing some of the carbohydrate rich foods in their diet with foods rich in monounsaturated fats. 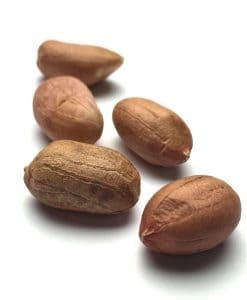 Nuts have also been shown to improve the cholesterol and triglyceride levels of those with diabetes. 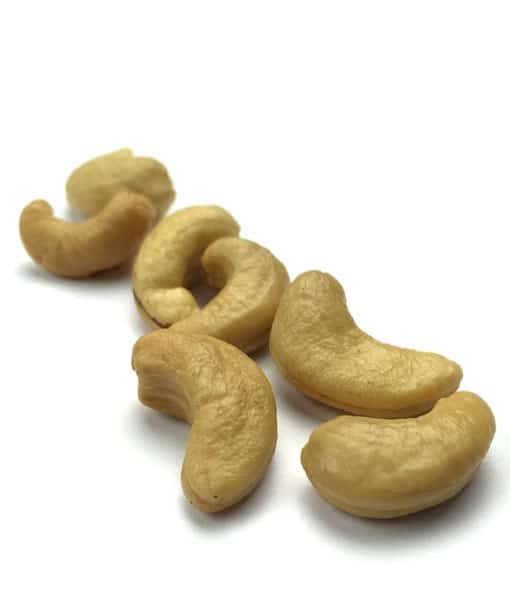 Nuts high in monounsaturated fat include macadamias, cashews, almonds, pistachios, and pecans. 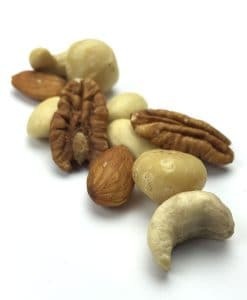 Nuts high in polyunsaturated fat include walnuts, hazelnuts, pine nuts and brazil nuts. 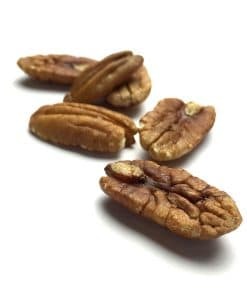 One type of polyunsaturated fat that is particularly beneficial for the heart is omega-3 – nuts high in omega-3 include walnuts and pecans. 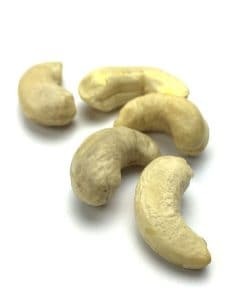 Cashews, chestnuts and pecans have a low glycaemic index (GI), which means the carbohydrate they contain is broken down slowly by the body. This results in a slow, steady rise in blood glucose levels, which is beneficial for people with diabetes. 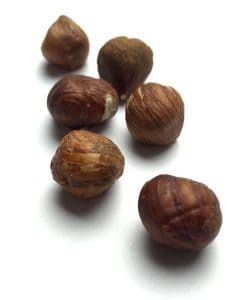 While the GI of other nuts has not been tested, all nuts, with the exception of chestnuts, are low in carbohydrate and high in protein. This means they are likely to have a low GI but further research is required to confirm this. 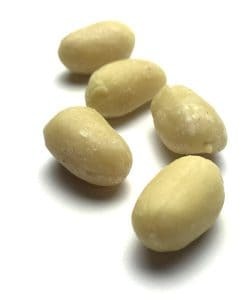 Arginine is an amino acid, or building block of protein, found in nuts. Arginine has been shown to help insulin work more effectively in people with diabetes. 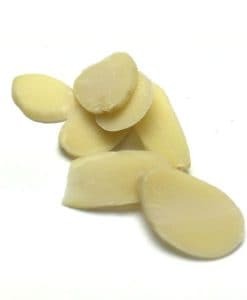 It can also improve the overall health of blood vessels, assisting in the prevention of the heart-related complications of diabetes. 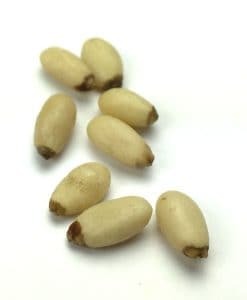 Nuts are a source of fibre. 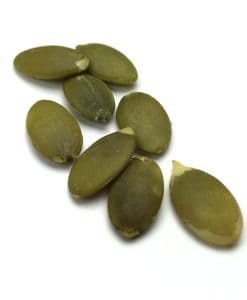 A diet high in fibre, particularly soluble fibre, improves blood glucose levels, helps insulin work more effectively, and lowers “bad” LDL cholesterol and triglyceride levels in people with diabetes. 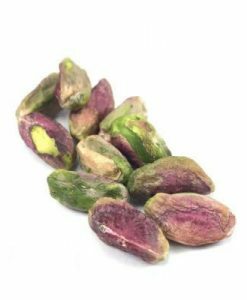 Antioxidants in nuts include phenolic compounds, tocotrienols, luteolin and flavonoid compounds. All of these help prevent clogged arteries and improve the functioning of blood vessel walls. A diet low in vitamin E has been associated with the development of type 2 diabetes. Vitamin E has also been shown help insulin work more effectively in people with diabetes. 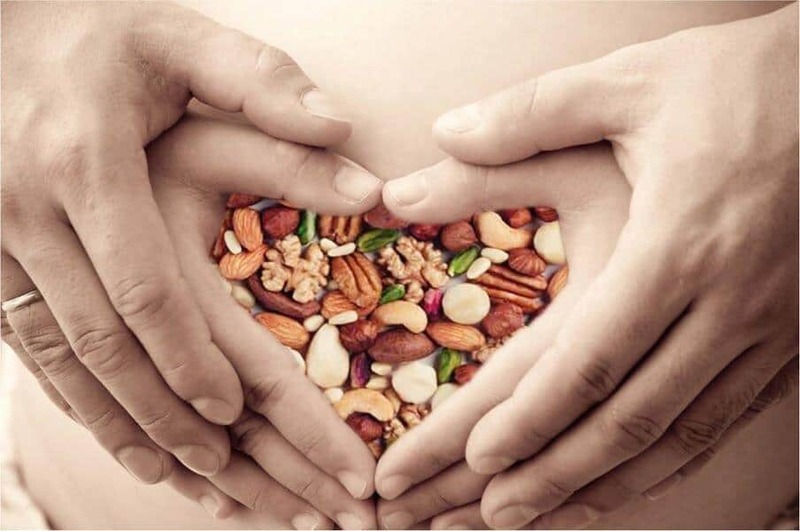 An average serve (30g) of nuts provides 20% of the recommended dietary intake for vitamin E.
Pregnant individuals may be at risk of developing gestational diabetes (diabetes while pregnant). A longitudinal study found that higher intake of animal protein, in particular, red meat, was significantly associated with greater risk of GDM. 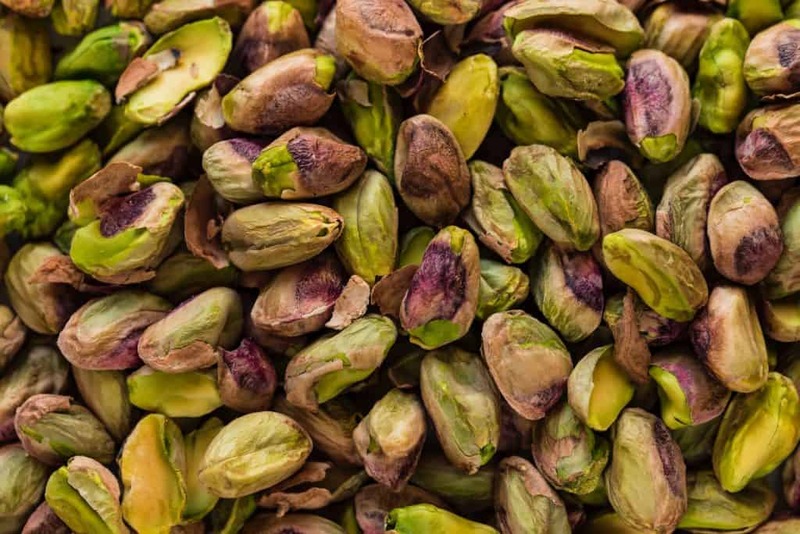 By contrast, higher intake of vegetable protein, specifically nuts, was associated with a significantly lower risk. 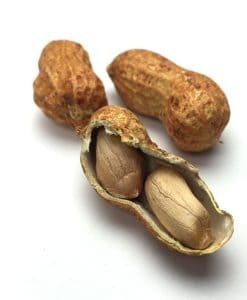 Click here to read more about Nuts during Pregnancy. 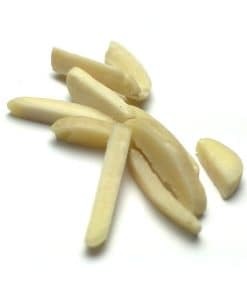 Sprinkle cashew nuts or chestnuts through a stir-fry. Check out a great chicken stir-fry recipe here. Roast macadamia nuts and toss them through a salad; check out a great simple salad recipe featuring walnuts here. 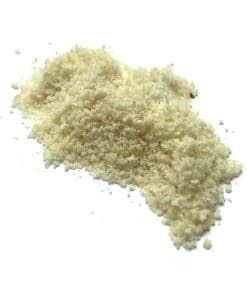 Add a mix of any nuts to your chicken stuffing mix. This information was provided by Nuts For Life. Images & Videos were provided by Nuts For Life. 3. 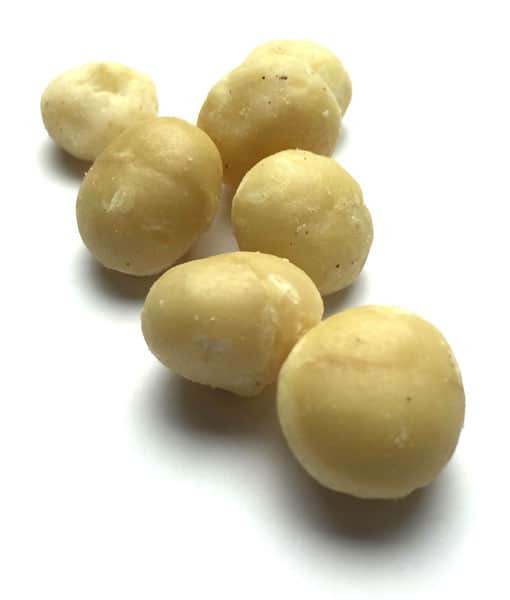 Lovejoy JC The impact of nuts on diabetes and diabetes risk. Curr Diab Rep. 2005 Oct;5(5):379–84. 4. 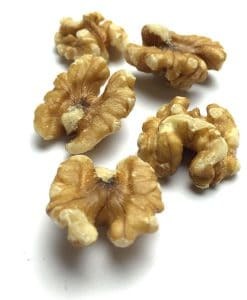 Tapsell LC, Gillen LJ, Patch CS, Batterham M, Owen A, Bare M, Kennedy M. Including walnuts in a lowfat/modified-fat diet improves HDL cholesterol-to-total cholesterol ratios in patients with type 2 diabetes. Diabetes Care 2004 Dec;27(12):2777–83. 7. Salmeron J, Ascherio A, Rimm EB, Colditz GA, Spiegelman D, Jenkins DJ, Stampfer MJ, Wing AL, Willett WC. Dietary fiber, glycemic load, and risk of NIDDM in men. Diabetes Care 1997;20: 545–50. 15. Garg A. High monounsaturated fat diets for patients with diabetes mellitus: a meta-analysis Am J Clin Nutr 1998;67(suppl): 577s–82s. 18. Bao W, Bowers K, Tobias DK, Hu FB, Zhang C. Prepregnancy dietary protein intake, major dietary protein sources, and the risk of gestational diabetes mellitus: a prospective cohort study. Diabetes Care. 2013 Jul;36(7):2001-8.